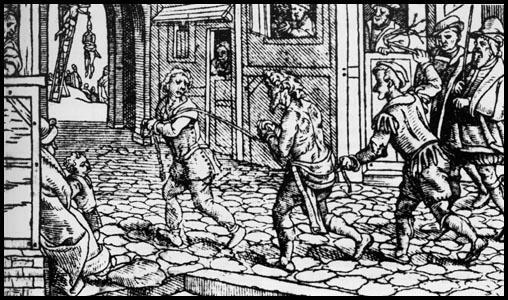 A tale of four men who robbed and plundered the houses of the dying and deceased victims of the bubonic plague. They created this blend of herbs and added virgin olive oil as a carrier base to disperse the ingredients. Each robber chose a name for which they would refer to one another during the thefts. We have listed in the recipe which dates back to 15th century Europe, five herbs and spices, and only four robbers. So who was this mysterious “5th” robber? None other than the mother of one of the thieves. She remains nameless throughout history, known only as Cinnamon. This wise herbalist was also a skilled witch and midwife. 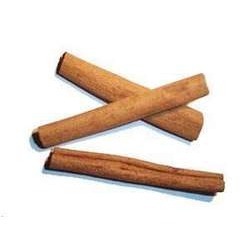 Cinnamon knew the herbs and spices contained antibacterial, antifungal and antiviral properties. The oil infused herbs protected the men as they robbed the homes of the wealthy. The men placed some of the oil inside their nostrils, and a few drops on dark cloth which they fashioned into bandana style masks, not only to protect them from the plague, but also to prevent them from being identified. Covering their faces and wearing dark cloaks sprinkled with Thieves Oil, they were protected from contacting the contagious and deadly epidemic also known as the black death. Cinnamon prepared a pot of boiling water as she waited for the men to return. To this water she added several drops of the Thieves Oil. Upon returning from a night of thievery, the men inhaled the steam from the boiling water. The oil infused steam cleansed their throats and lungs of any possible germs that may have been inside the homes they robbed. After the oil infused water had cooled, this wise herbalist poured the water over their hands and feet. No doubt many of those near death thought the dark cloaks and hidden faces of the men were the grim reapers come to ferry them across the river Styx. 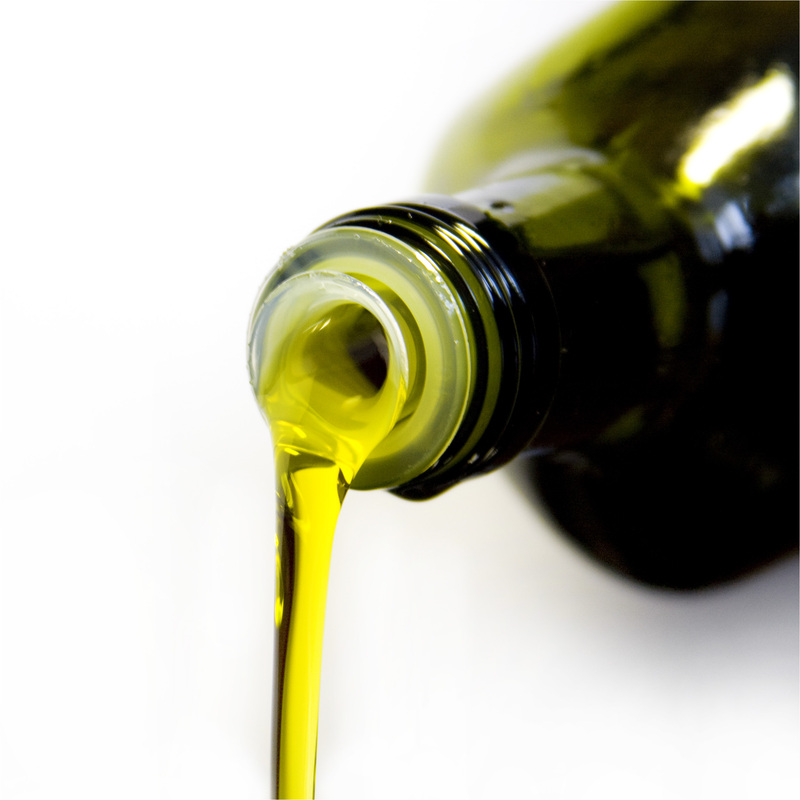 2 cups of extra virgin olive oil [ buy the best oil you can afford]. Add the herbs and oil to a quart mason jar or any clean glass jar with a tight fitting lid. Seal the jar and place it in a warm, sunny window for 14 days. The herbs require 14 days of infusion with the oil, so don’t skip this process. Strain out the oil to separate from the herbs. Place the infused oil in a clean jar and discard the used herbs. Properly stored, the four thieves oil will last for months. You can use the oil on blisters, burns, cuts and scrapes. The oil is also good to use on ringworm and impetigo. The oil is quite potent, so a little goes a long way. Apply it with a cotton swab, or cotton ball. Don’t use the oil on small children or pets. External use only.